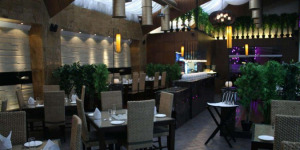 Bobby Gujral Restaurant is a range of restaurants those are established in Delhi. 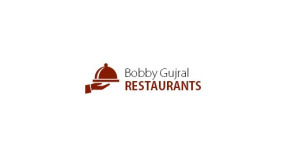 Bobby Gujral is running his restaurants for last 10+ years with perfection and dedication. In our restaurant you test several new Indian dishes or international cuisine.